Nollywood actress and mum of twins, Funke Akindele, has also joined in on the “10 Years Challenge”. She shared a photo of herself then and now, however, something striking occurred – her Hubby, JJC Skillz reacted. The Niger State Police Command, on Sunday, arrested a 39-year-old man, Farida Banti, of Hungu village in theMariga Local Government Area of the state, for alleged murder. 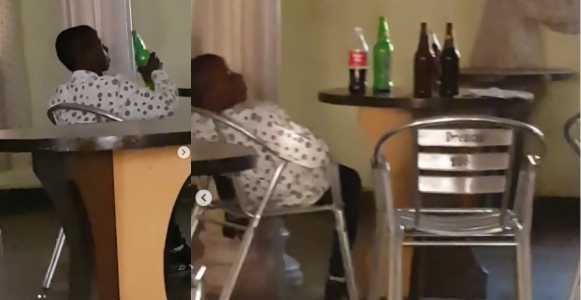 35-year-old Uwaila Idehen who shot and killed his wife and two sons in Ovbioge community in Ovia North local government area of Edo State yesterday over allegations of infidelity, says he does not know what came over him before he killed his family. 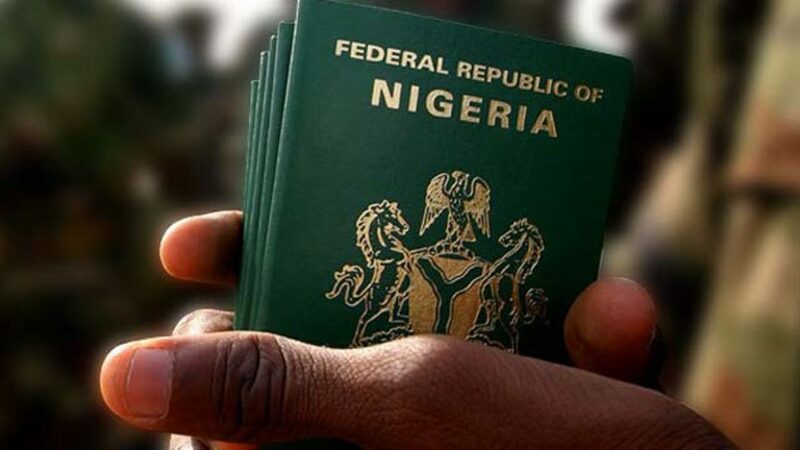 A video which has gone viral on social media, captured moment residents showed their PVCs before receiving wrappers from a politician in Elelenwo, Rivers State.There is also a growing dispute about the platform the politician who forced residents to show their PVCs before receiving wrappers is contesting on, as his party and identity is yet to be confirmed. A newborn baby who was abandoned in a bowl, was rescued this morning in Uromi area of Edo State. The newborn baby who was abandoned in a bowl near the Catholic Diocese of Uromi, caught the attention of the gateman with her cries. An eyewitness identified as Angelita Obehi, said the gateman stumbled on the baby when adoration was going on around 5:05a.m, and she was immediately rushed to the hospital by Rev.Fr. JohnBosco Ezehi. Dino Melaye's absence in court on Monday stalled his trial in the ongoing alleged false information case before Justice Olasumbo Goodluck of an Abuja Federal High Court. 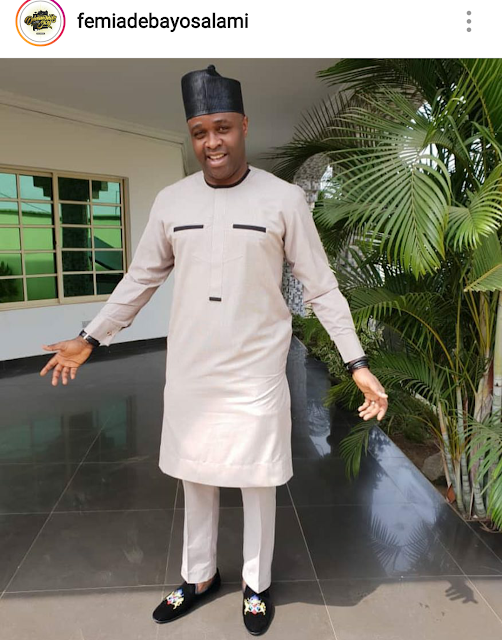 Popular Nollywood actor and producer, Femi Adebayo explained how he was mobbed by Okada riders during an heavy traffic in Lagos. Today, the Economic and Financial Crimes Commission arraigned Doyin Okupe, a former Senior Special Assistant to former president, Goodluck Jonathan, on a 59-count charge bordering on “money laundering and criminal diversion of funds” to the tune of N702, 000, 000 (Seven Hundred and Two Million Naira) only. 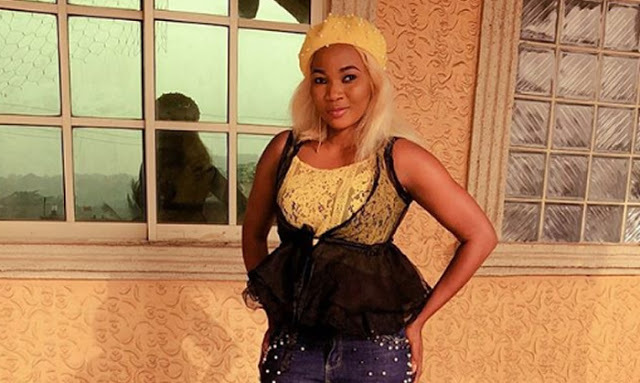 Jumoke Odetola says that healthy rivalry is good for nollywood as it will push practitioners to give their best. Negative energy is bad, she added. 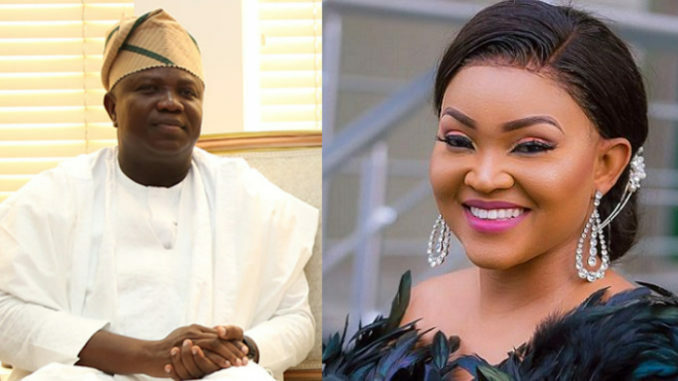 Mercy Aigbe who has come out many times without number to clear the rumors about her having a relationship with governor Ambode of Lagos state. 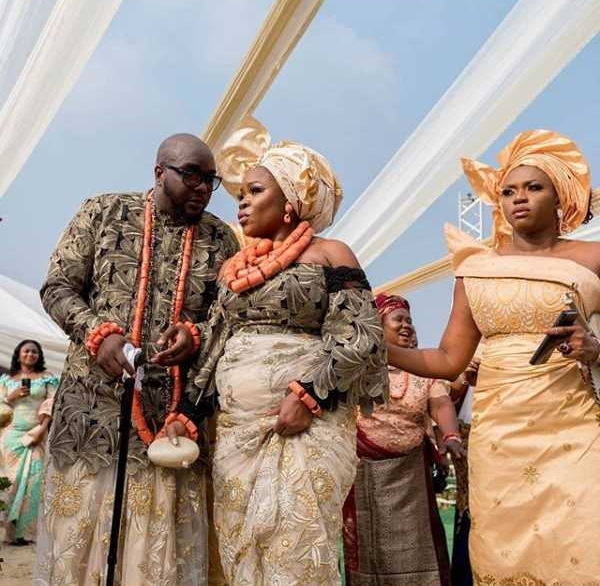 A Nigerian lady posted photos from her traditional wedding and revealed that she and her husband met in November 2018, her price was paid in December 2018, while her traditional wedding held in January 2019.